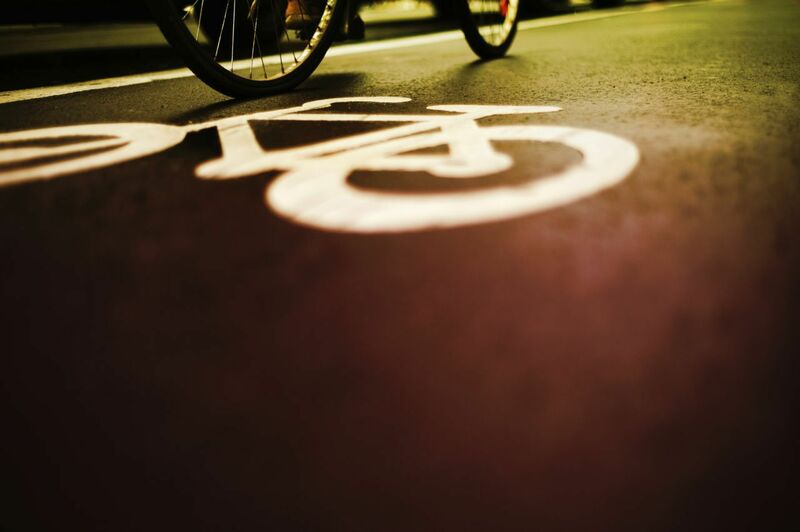 How Much is My Florida Bicycle Accident Case Worth? Typical Bike Accident Settlement Amounts There's no set formula for how much money you will receive from your bike accident. But this is simply not the truth. It's much more complicated than this. This is one of the most frequent questions we are asked when talking to a cycling client after a crash. It’s something people naturally think about. Most of us assume if we have been hurt in an accident caused by a driver who did something wrong they should be held responsible for what they’ve done. If you have those feelings you’re absolutely correct. While it’s natural to begin wondering what kind of value your case may have, the honest answer is no one, not even a lawyer, can tell you what your case will be worth right after your accident. Was the driver entirely at fault in causing the accident, or can their insurance company successfully argue you were also partly to blame? How serious was your injury? Will you require surgery and if so, what kind of surgery? How long will your treatment and recovery require? Will you suffer any obvious scarring or disfigurement? Will you recover completely? Will you be able to do all the activities you enjoyed before the accident or will you have permanent limitations? How high will your medical bills be? What medical treatment will you need in the future? How much will your future treatment cost? Will any of your bills be paid by insurance and how much will you be required to pay them back out of your settlement? These are just some of the factors that will go into proving what your case will be worth. All of them will be used not only by your lawyer, but the insurance company, in making that decision. As you can see, they will not be fully known until your medical treatment has been completed. Some of them will require the written opinion of your doctor after you finish treatment. There is a lot of misinformation out there on this topic. If someone tells you they know what your case will be worth soon after an accident, or before your medical treatment has been completed, either they have no experience in valuing an injury case or they’re simply are not being honest with you. It’s not possible to know how much any case may be worth until all the pieces are in place.